What if God and the Devil were to draft their own major league baseball teams with the greatest players, living and dead, and the fate of mankind was contingent on whose team won? The Celestial Baseball Association (CBA) plans to take that storyline and ‘knock it out the park’ with the announcement that veteran filmmaker Foster Corder has secured the film rights to their book, “Old Timers Day: As Told by God to Richard LoPresto.” Authored by Richard LoPresto and co-written with Jerry Schafer, “Old Timers Day” is an epic tale about the forces of “Good vs. Evil” battling on the baseball field. In “Old Timers Day: As Told by God to Richard LoPresto,” God Almighty and Satan the Devil face off and make their team selections, agreeing that once the game is in progress, neither of them can have anything whatsoever to do with end result. The beloved pastime transforms into an extreme sport of ‘Winner Takes All’ as the instant the game is over, the loser will be stricken from the mind of man and from the annals of history forever! 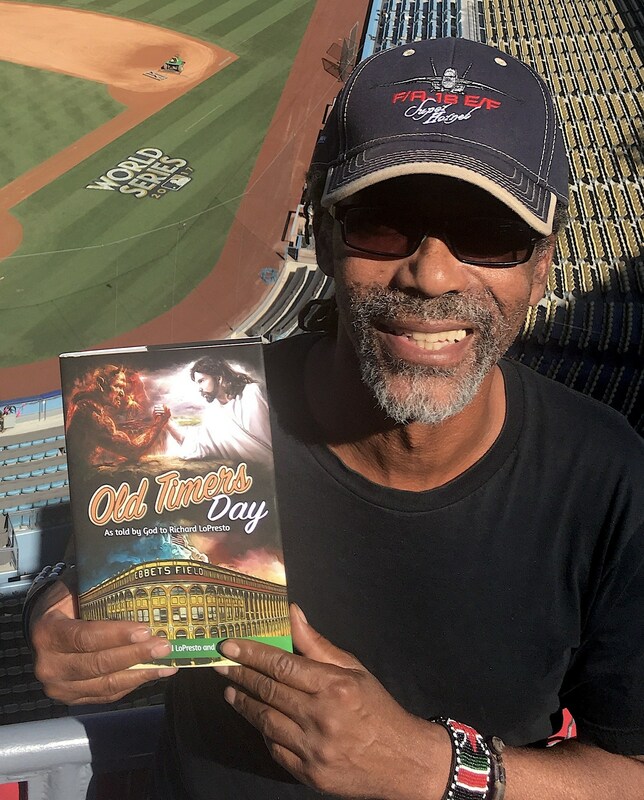 “Old Timers Day” details great sports trivia and interesting historical facts as the opposing teams comprise over 100 of the greatest baseball players of all time, joined by legendary baseball managers, umpires, coaches and announcers. Author Richard LoPresto is considered a baseball aficionado by baseball enthusiasts around the world. His show business career includes writing and producing the musical variety television special “Where Will You Be In 2000 A.D.?” hosted by Mr. America, Lou Ferrigno, the original “Hulk,” along with Marianne Marks. It was the last television show produced on the stage of the famous Stardust Hotel in Las Vegas, Nevada. He is a thirty-year veteran of the gaming industry and currently works and resides in Las Vegas. Jerry Schafer is an award-winning writer, producer and director credited with writing, producing and directing more than 150 television specials, a dozen major motion pictures and original Broadway style musical comedy shows. He has written countless articles, a book entitled “Angel In My Pocket” and more. Richard LoPresto and Jerry Schafer have been working together since 1998 developing television, motion picture and live show productions. 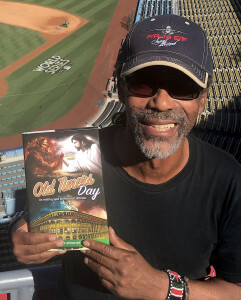 “Old Timers Day” lends new meaning to the phrase, ‘take me out to the ball game.’ The faith-based film version of the book will attract sports fans and “believers” alike with a story about morality, conviction and the fate of human kind. Get ready for Game Day and go to http://www.oldtimersday.com/ . ‘Like’ the book on Facebook at “Old Timers Day” and get your copy of “Old Timers Day” on Amazon.com .